This is part five in our ongoing series, Journey to $100K a Month. Earlier posts can be found here. In the weeks after Groove’s public launch, we saw our user acquisition numbers grow slowly but steadily. And while any growth is good, slow and steady isn’t always enough when you have mounting bills and a team that depends on you to keep the paychecks coming. Over the next several months, I learned more than I ever have in such a short period. We tested dozens of strategies and hacks, and explored hundreds of approaches to try and find the “magic bullet” to business growth. The good news is that so far, we’ve done a decent job. To the tune of growing from $0 in revenue to $30,000 per month. The bad news is that there is no magic bullet. Growth takes work. A lot of it. But we’ve been doing that work for nearly a year, and we have some key takeaways that you can apply to your own quest for growth. Below you’ll find the strategies that helped us overcome our biggest growth challenges in user acquisition, activation, and retention. As I much as I learned in college, I didn’t have a single class that covered marketing automation, hiring, cash flow management, growth hacking, product development, company culture, customer support or sales. There are a lot of things that, before starting my last company, I simply never learned how to do. As an entrepreneur, one of the scariest things in the world for me is that uncertainty. What if I’m doing it wrong? I probably am. What am I not doing? Probably a lot. What am I supposed to do in this situation? I have no idea. There’s no way to make smart decisions with that sort of self-doubt. Fortunately, it can be overcome. There are so many entrepreneurs who are smarter, more experienced and more successful than I am. Much of their wisdom is available for free on the internet. I spent an entire weekend tracking down the richest, most highly-regarded blogs and publications on the web. I listed every single one I could find, and then I devoured every post I could on those sites. It took me three days to gather enough knowledge to take our business to the next level. For the list of blogs I came up with, check out this spreadsheet. Copyblogger taught me how to put together the email autoresponder that now gets delivered to every free trial user. Introducing that sequence boosted conversions by more than 30%. KISSmetrics helped us write headlines that converted 2-4x better than our previous ones. And HubSpot convinced me to stop looking at pageviews and start looking at the metrics that actually mattered (more on that below). This insight is all 100% free, and it has made a huge difference in the success of Groove. I still make it a priority to devote at least an hour each day to keeping up with some of the highest-value blogs on the internet. Takeaway: There’s so much free golden advice out there for startups and small businesses, and you’re robbing yourself if you don’t take advantage of it. Too many people look at reading blogs as a way to waste time, rather than the amazing investment in their business that it truly is. 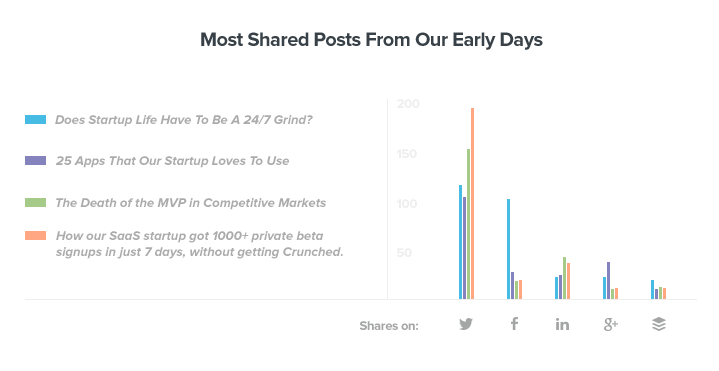 Two strategies have accounted for more new users than everything else we’ve tried, combined. Before we started blogging, traffic would come in bursts when we got news coverage or social media buzz. That’s not a sustainable way to grow, and we knew that we needed a better long-term strategy. We began to think about what startups and small businesses would find useful, and we started writing those pieces. One post was accepted as a guest post submission on OnStartups, and another was syndicated by Business Insider. We even studied successful small business-focused blogs and created a 44-point checklist that listed the elements that we thought made those blogs work. Of course, our inbound strategy has been (and still is) constantly evolving, and we’re seeing returns now that dwarf what those first few posts brought in (and yes, I’ll be writing about that). But that initial step of starting to blog was the most important one. 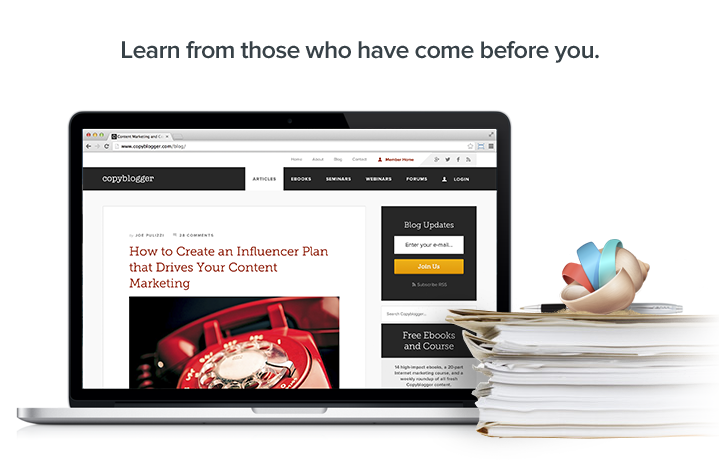 Takeaway: Start blogging, right now. It’s the single highest-return strategy that we’ve used for user acquisition. One afternoon, frustrated by the lack of progress we were seeing in our acquisition efforts, I decided to start asking our newest users how they found out about us. I didn’t put together a survey or set up an eblast, I just sent a quick, personal note to the last 20 people who had signed up. That email turned out to be one of the best marketing decisions I ever made. What I heard back was absolutely enlightening. Of the 14 users that responded, eight of them replied that they saw an awesome help widget on the website of a company that they loved, and they emailed those companies to find out who was behind their helpdesks. People were coming to us because they saw our product, and they had to ask our customers who we were. We were hiding from incredibly high-value prospects in plain sight. If those eight customers loved what they saw enough to put in the effort and track us down, how many potential users were out there who never bothered to follow up? 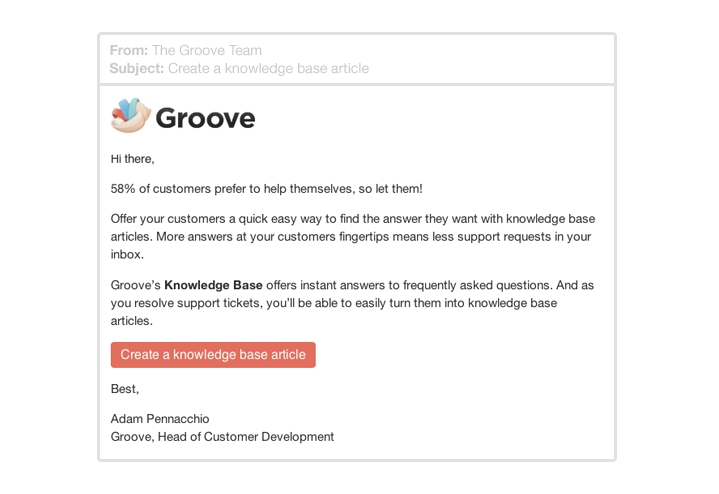 Two days later, we pushed a change to the Groove help widget. 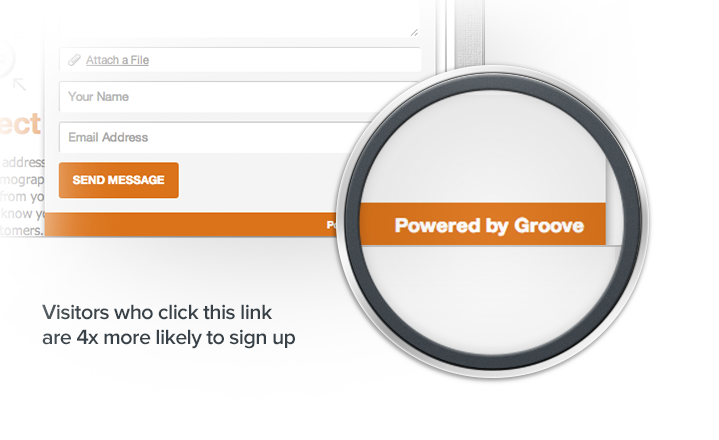 We added a small hyperlink that said “Powered By Groove” that directed customers to our site. The impact was immediate. Within three days, 100 visitors came to our site through the widget, and 19 of them became customers. Even today, while “Powered By Groove” only accounts for about 5% of our traffic, visitors who come through this link are almost four times more likely to sign up for a free trial. 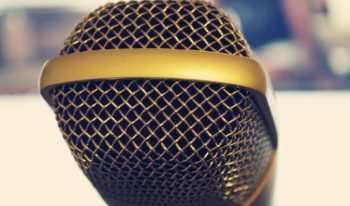 Takeaway: Make sure that you know where your most valuable customers are coming from, and double down on those channels. More than any other challenge, activation was our primary post-launch focus. If you can’t get users actually using your product, then your acquisition efforts are all for nothing. 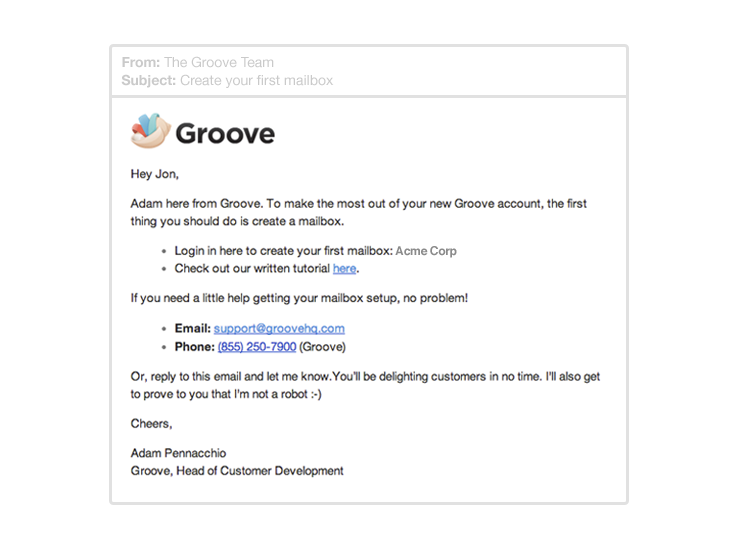 I discussed this at length in the Early Fails post, but Groove simply had too many features. It was overwhelming for new users. Because of that, we had a seven-step onboarding flow that took about seven minutes to complete. It asked the user to engage with nearly all of our features, and it turned out to be a huge abandonment point. 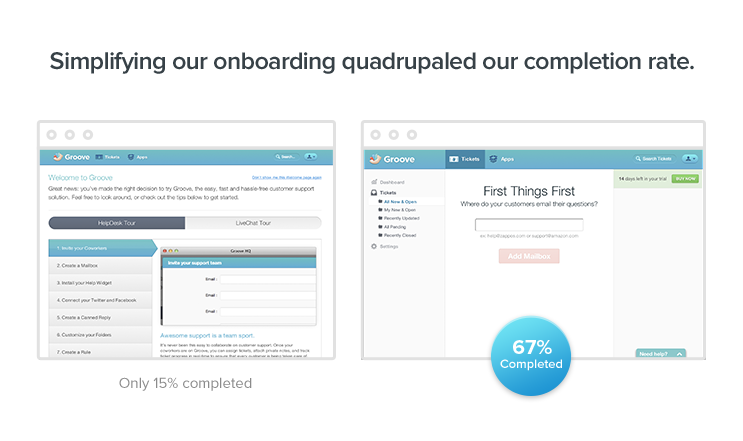 In February, 15% of users who began our onboarding flow would continue all the way through it. The product issue was hurting us in more places than just activation, and we were forced to strip it down by removing several ancillary features, and putting other features and integrations in an “App Store” that would only be accessed by a user after they were engaged. 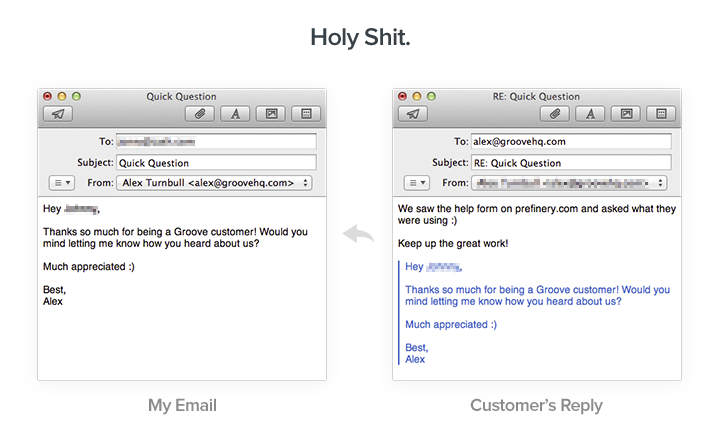 We also asked our most engaged customers what their “wow” moment with Groove was. The one when they knew that this was the right tool for them. The responses we got made it clear that for most users, the “aha moment” came when they created a mailbox and looked at their new dashboard. 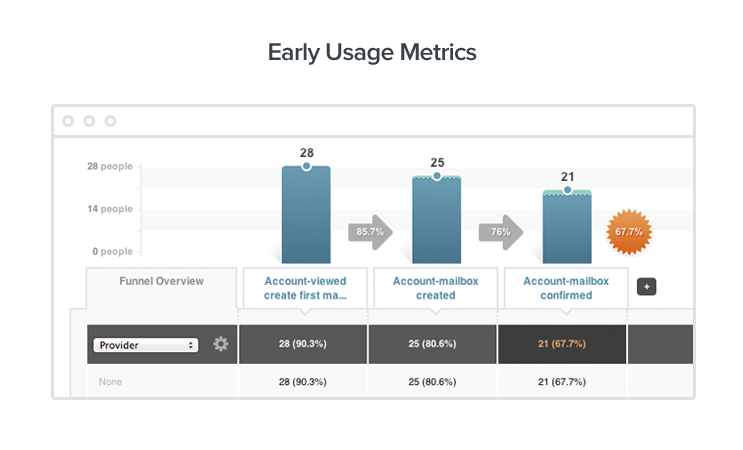 The metrics confirmed it: users who created a mailbox during their first session were nearly six times more likely to return for a second visit. We scaled the flow back and focused it on getting users to complete that single, simple task. The result? Over 4X the engagement. That’s a huge boost in activation, and it all came about from looking at usage metrics and talking to our users. Since we knew that the big challenge was getting users to create a mailbox, we set up the autoresponder for free trial users to focus on that single call to action. Any user who didn’t create a mailbox during their first session would get an automated email to nudge them back to that simple little task. We saw within two weeks that users who received the activation emails were 18% more likely to stick around than users that didn’t. Takeaway: Find out where the friction in your onboarding process is, and get rid of it. Know what your product’s activation triggers are, and do everything you can to get your users to complete them. The activation emails didn’t just serve to engage first-time users. By continuing to send automated “nudges” to existing users after they became active, we were able to introduce new features and functionality in a much more digestible way, which ultimately led users to get far more value out of using Groove. These engagement emails helped us drop 30-day abandonment by almost 20%. 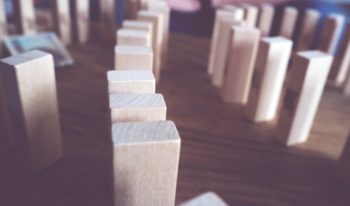 As we started to track everything more closely, we began to notice a trend: the small subset of free trial users who emailed us for support were nine times more likely to become paying customers by the end of their trial than those who never reached out. It’s a bit counterintuitive (which is why you must test every assumption), but my suspicion is that this is due to those customers simply putting more value on (and getting more value from) Groove from the very beginning. If they weren’t getting great value from us, they likely wouldn’t bother asking for help when they hit a snag. So, following the 80/20 rule, we doubled down on free trial support. We made the contact links more prominent and began to send calls to action encouraging users to reach out to us if they needed help. We were able to achieve a 20% lift in the number of users who did actually reach out, and we started focusing on making sure that those users had absolutely “wow” experiences. Takeaway: Automate the process of helping your users get value out of your product, because creating value for them is the only way to keep them around. For startups and small businesses, being really good at support is not optional. While user counts and engagement metrics are a great way to judge the health of your product, there’s only one true standard by which to judge the success of your business: revenue. If you can’t turn your users into paying customers, you won’t get the cash flow you need to survive and grow. In next week’s post, we’ll detail how we turned on the revenue jets, and finally went from a $0 company to a $30,000 a month business. Why listening to your customers about pricing could be a terrible idea. 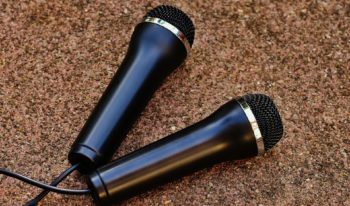 How we got pricing wrong (twice) before getting it right, and how you can avoid the same mistake. The change we made to our pricing model to boost free-to-paid conversions by 400%. We’ll be releasing a new post each week. To get each post emailed to you as soon as it’s published, sign up for the $100K mailing list below.